Type your course and go from there. Important things you should know if you're thinking of studying here. If you’re starting your first degree you’ll have plenty of courses to choose from across our three campuses, including online study options. Enhance your career prospects, change direction or become a researcher. Our flexible postgraduate program includes online study options. We welcome students from all over the world. We’re home to more than 4,000 international students from over 100 countries. 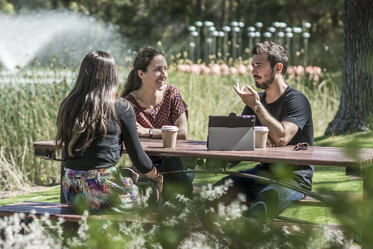 How about great facilities, unique and diverse courses and high quality teaching for starters? 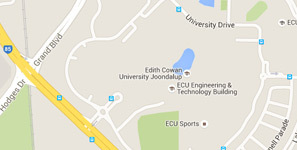 ECU is consistently rated highly by its graduates, especially when it comes to the quality of our teaching and learning. 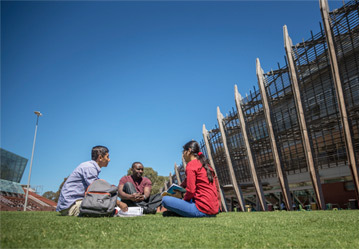 We're Australia's top public university for student experience for the past 2 years*. And one of Australia's and the world’s best young universities^. Explore the world-class facilities and award-winning architecture on our campuses in this short video. Everyone’s situation is different. Let’s talk about your options before you apply for a course.